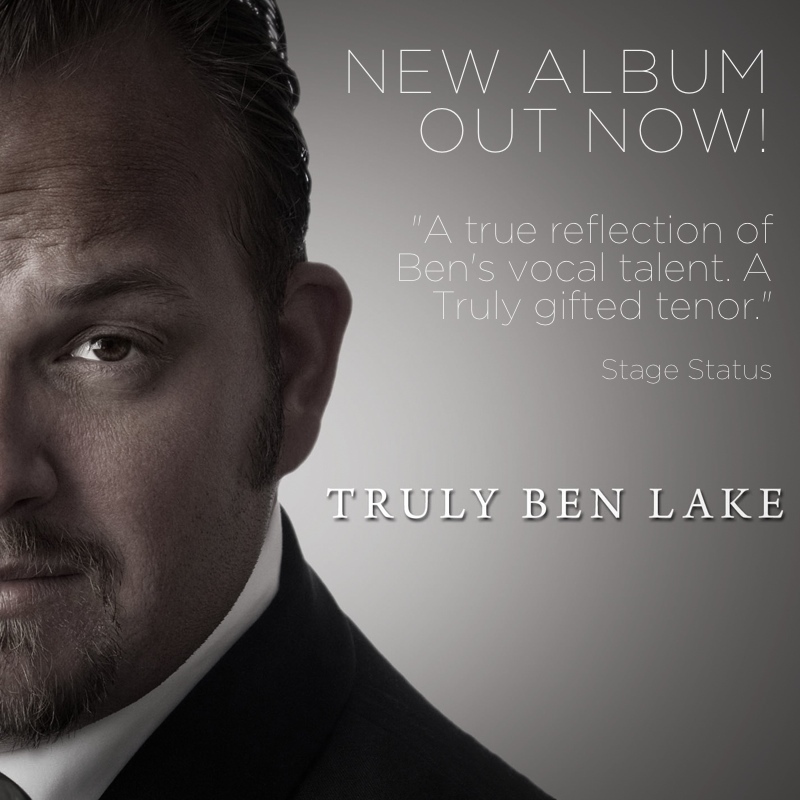 Ben has made a number of albums over the years. 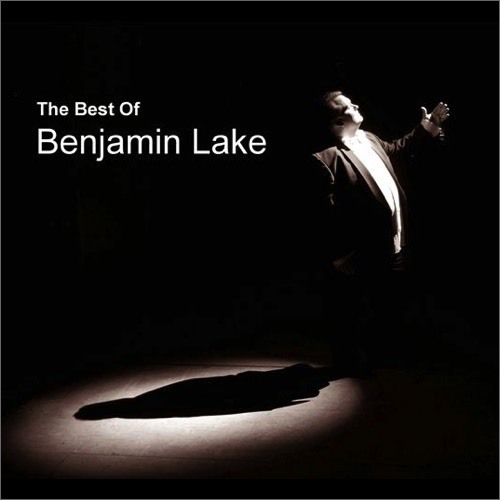 His latest release "The Best Of Benjamin Lake" is available now from the online shop. We hope to have more music available in the future. New for 2014! This is Truly Ben Lake. CD of selected songs from the last 10 years.